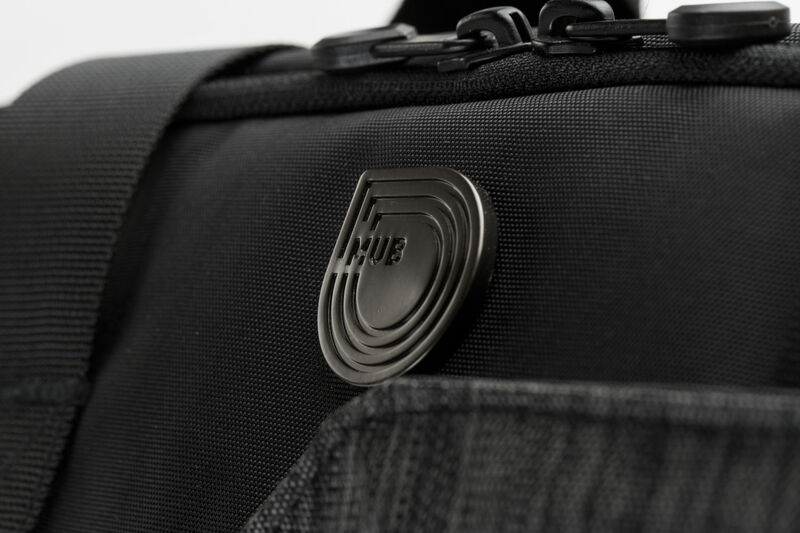 MUB was founded in the South West region of France by a businessman who saw the potential to create a range of bags that could carry his sportswear and business essentials. After spending several years developing and designing a range of innovative and functional travel bags, MUB is finally here. Spending 20 years of his career travelling, Andy Gugenheimer was fed up with the quality and organisation of the accessories he depended on. Instead of giving up, he decided to take on the challenge of creating THE bag that could handle life on the road. Four years ago he started his brand journey by creating the critically acclaimed Only One backpack with an experienced bag and accessory designer. The design was an instant success and adopted by a large community of urban nomads and action-focused athletes. Awarded the 2014 Red Dot prize for innovation and design, this consumer prize was a major coup for the small team. Convinced their idea had real potential and encouraged by the growing number of people demanding accessories that could keep up with the pace of modern life, the team got together to develop their award-winning backpack into a larger range of products under its new moniker, MUB (My Utility Bag). The idea was to create a "3 in 1" product that can be used in a variety of ways for your numerous activities and that is what we wanted to illustrate through the 3 lines of the logo. All MUB products were engineered and developed by our designer, David Mateo. 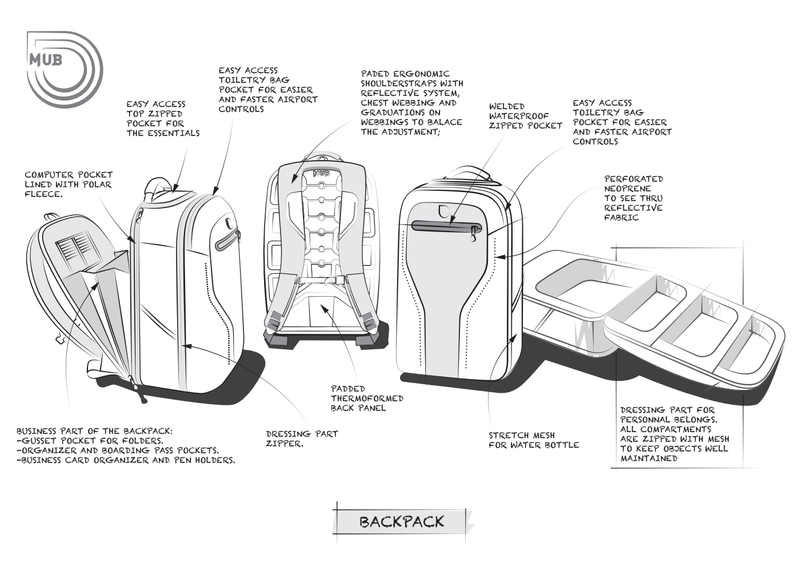 With a longstanding career in the world of accessory design, David was looking to collaborate on a project that would help to innovate in the world of baggage. He was the inventor behind the popular Only One bag and joined the MUB journey after following its success. Each compartment, function and access point is carefully considered with the aim of creating a fully adapted design suited to life on the road. Ourproducts are constructed from a selection of resistant materials to ensure the long term durability of your backpack. 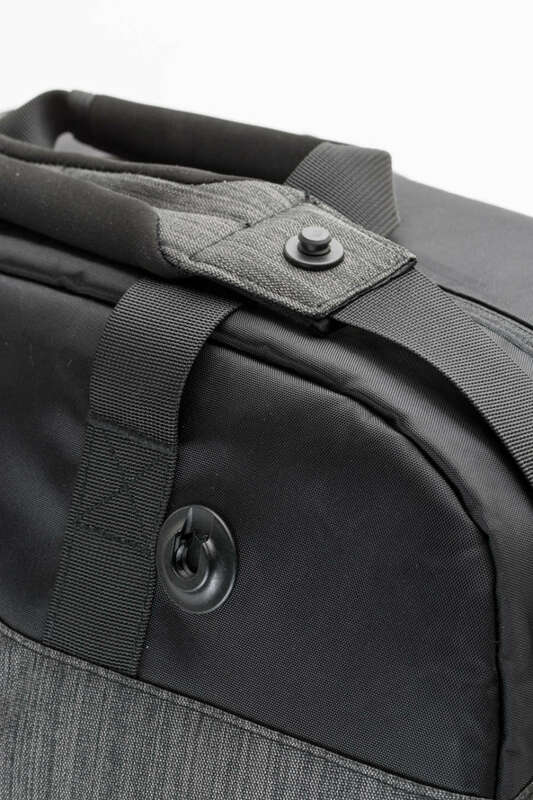 Helping to protect the contents of your bag, the exterior fabric has been cut from 600D high-quality neoprene polyester. All the zippers are trademarked YKK. 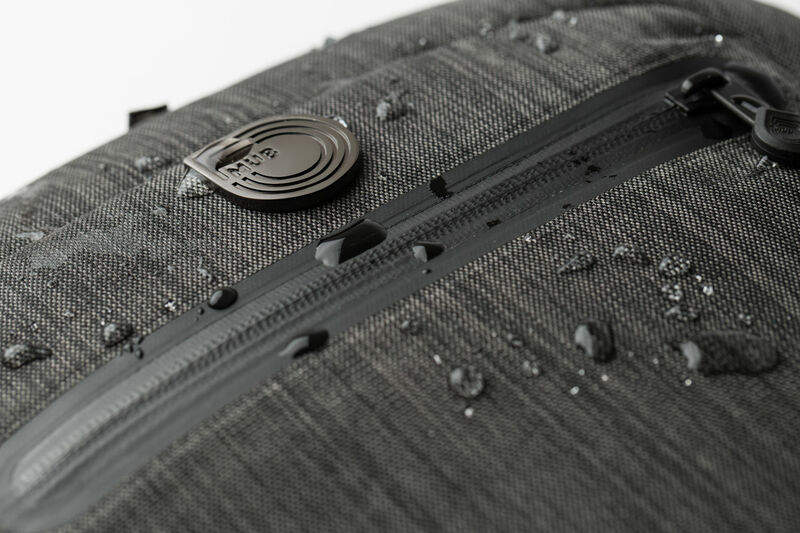 We have also chosen to use a water resistant fabric and the compartment dividers are comprised of resistant mesh to guarantee the seamless organisation of your essentials. 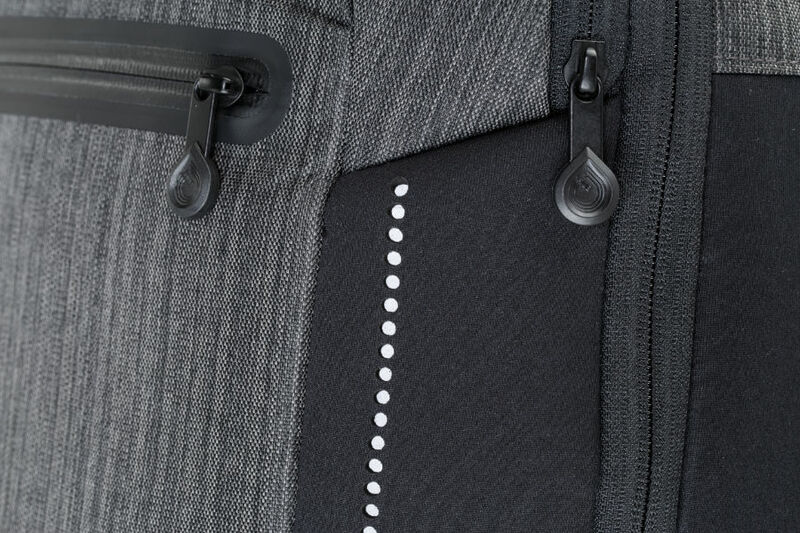 Finally, the magnetic clasps used to attach the strap from our Weekender and Waistbag models are trademark FidLockTM, whilst the reflective material integrated into the main panel and straps of our designs is 3MTM –offering improved visibility in low light. We make a point of honor to manufacture our products based on Business Social Compliance Initiative ( BSCI ) standards. We also make part of 1% for the Planet by joining this movements as others 1,200 members in more than 40 countries. By giving 1% of our annual sales, we contribute to environmental causes.